Due to the actions of an incompetent train driver an unmanned, half- mile long freight train carrying vast amounts of hazardous chemicals speeds out of control towards a New Jersey city. 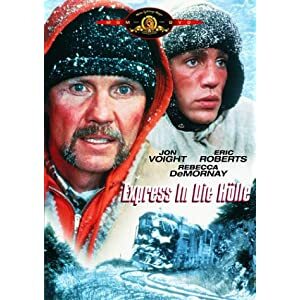 With time and options running out a veteran engineer, played by Denzel Washington and a young conductor, played by Chris Pine take it upon themselves to try a stop the train in a race against the clock to prevent a looming disaster. This is the fifth Tony Scott and Denzel Washington collaboration and with the exception of Crimson Tide this too is disappointing, which is a shame because I was really looking forward to seeing this. There isn’t much to the plot at all, there’s a runaway train that has to be stopped before it derails and potentially killing hundreds. And the owners of the train company are the typically portrayed as the heartless corporate bad guys who are only concerned about how much money this will event cost them. The subplots of the two main characters are uninteresting and do very little in an attempt to try making the audience connect with the two men. The strongest aspect off this film is of course the action. It’s well done and very intense at times, but I found there just wasn’t enough of it. Performances are decent from Washington and Pine as well as the supporting cast who include Rosario Dawson and Kevin Dunn. 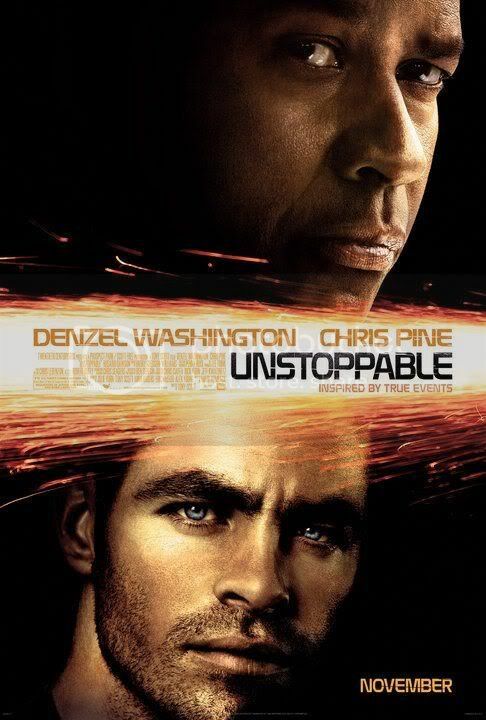 As an action film Unstoppable is decent, it’s reasonably entertaining, but for me it was pretty lack lustre, I was expecting more to happen and apart from the action sequences it wasn’t overly interesting. I enjoyed this one when I saw it. Ever seen Runaway Train? Now that was a good movie. I don't remember seeing that one. On my unwatched list for years. Thanks for the reminder! You're welcome, I hope you enjoy it.